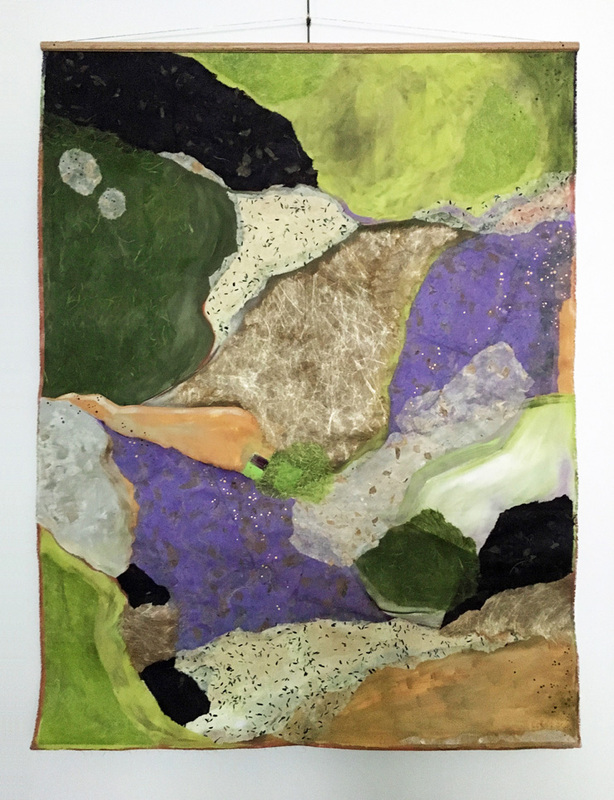 Heidi Lewis Coleman will be exhibiting her mixed media assemblage piece, RIVENDELL 2, in the Mattatuck Museum's upcoming show, MIXMASTER. This exciting regional show was juried by Meg White, director and owner of Gallery NAGA in Boston, MA. Please join us for the opening reception on Sunday, January 29, 1:00-3:00 PM. The Mattatuck Museum is located at 144 West Main Street, Waterbury, CT. Show dates: January 29 – March 19.